We have everything you need to enjoy Paradise. 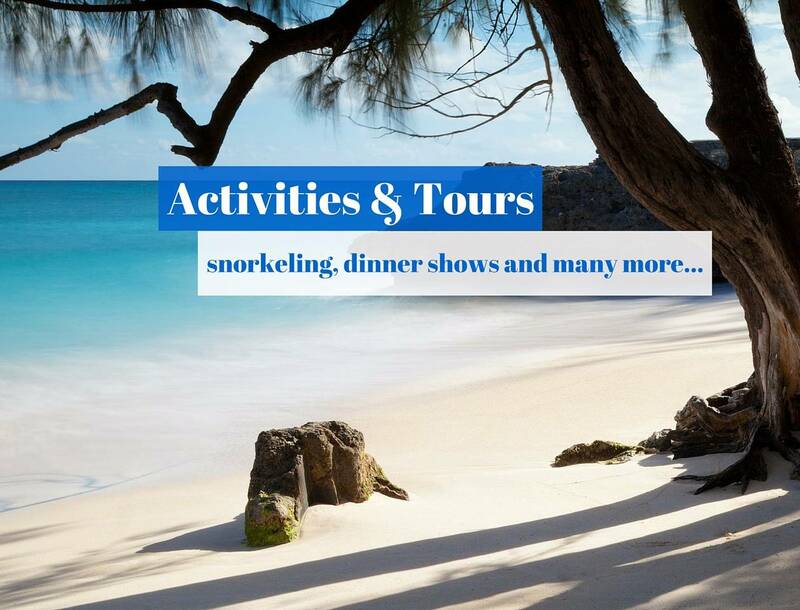 We have everything for you to fully enjoy your experience in Barbados. 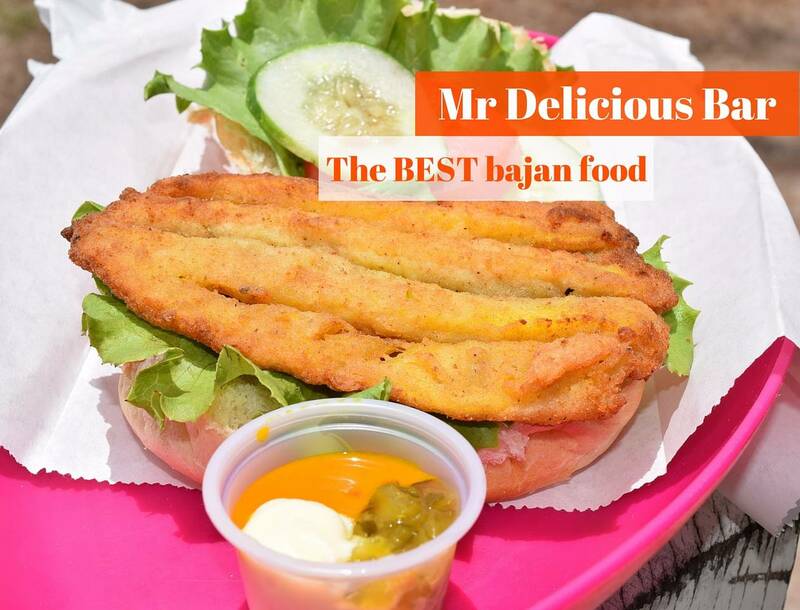 With Mr Delicious Foodtruck we offer 35 years of experience of the best fish cakes in Barbados... according to the customers ;-). Mr. Delicious Snack Bar is #1 for DELICIOUS bajan food and drinks! 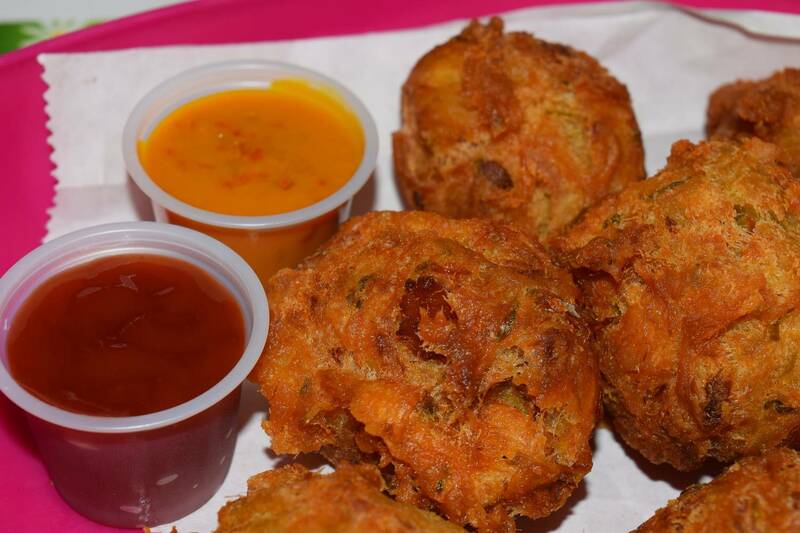 Here you can find the best food in town : fishcakes, flying fish cutters, rum punch and lots of other local cuisine. More than 35 years serving the best bajan food in Barbados. You want to enjoy incredible experiences in Barbados ? We organize activities at sea and adventures on land. You enjoyed your experience with us, please leave a review on Facebook or Tripadvisor. 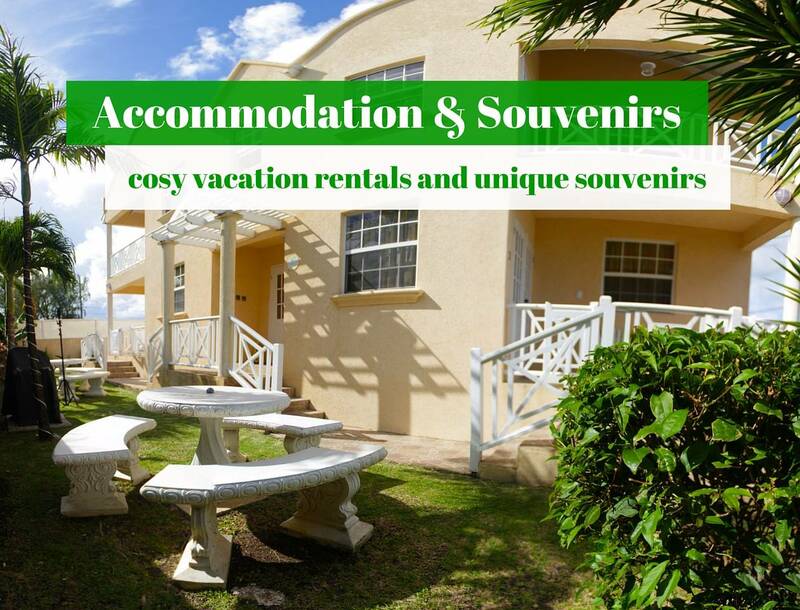 Looking for accommodation in Barbados ?